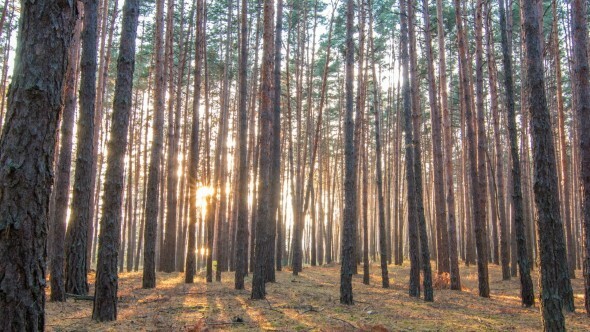 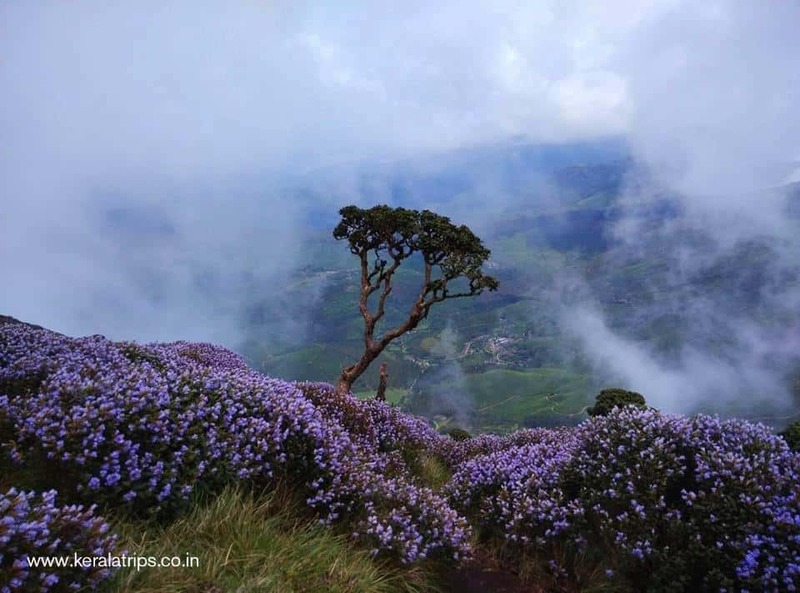 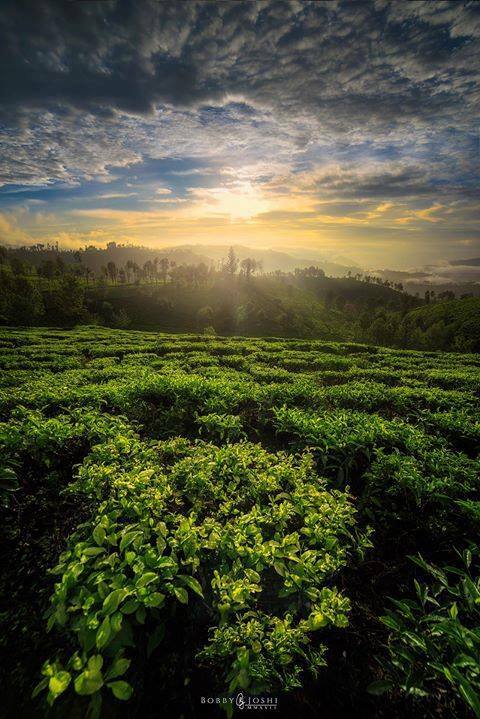 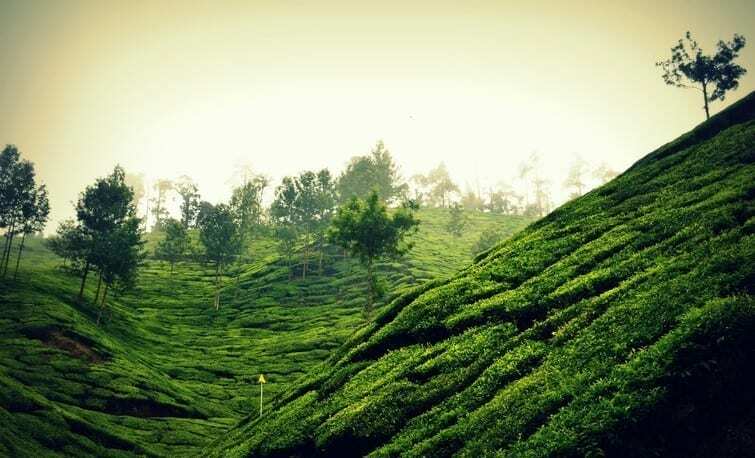 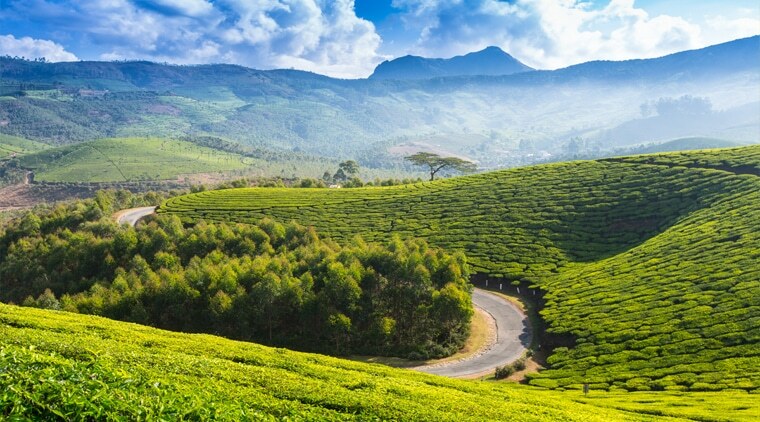 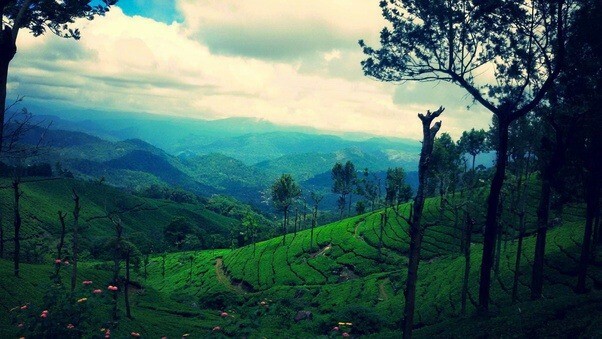 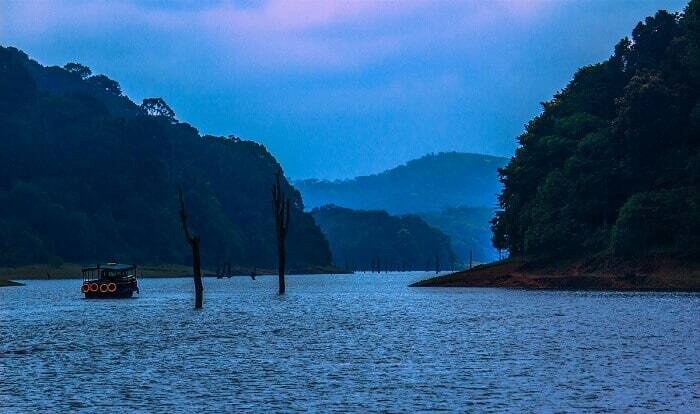 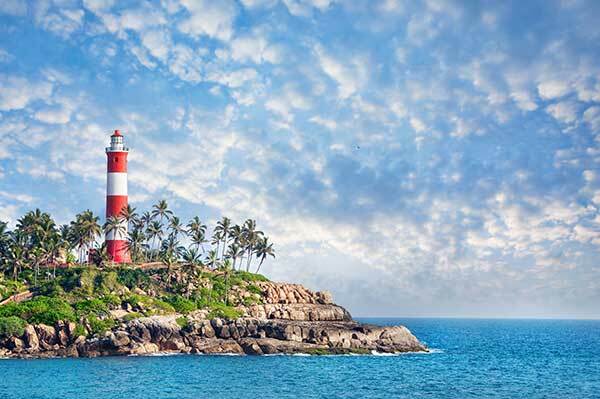 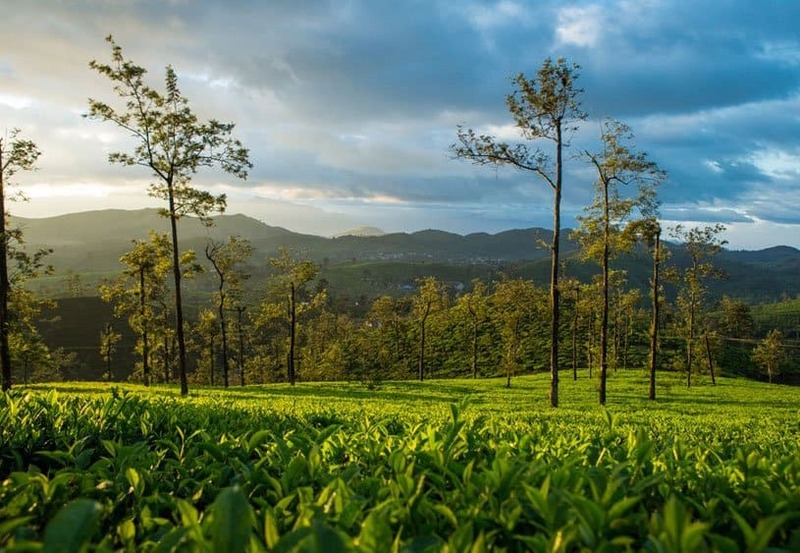 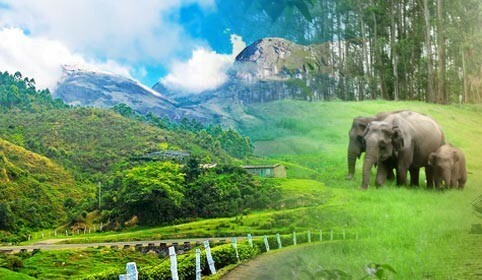 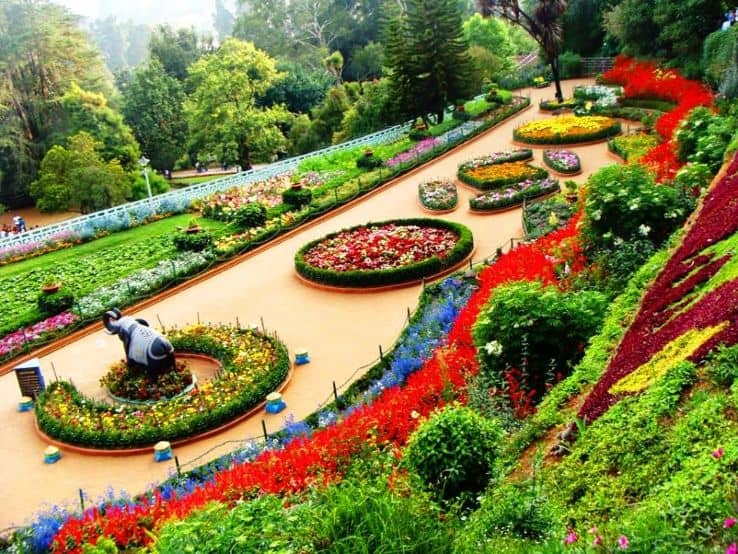 This Ooty Package is a3 days package with Breakfast, sightseeing. 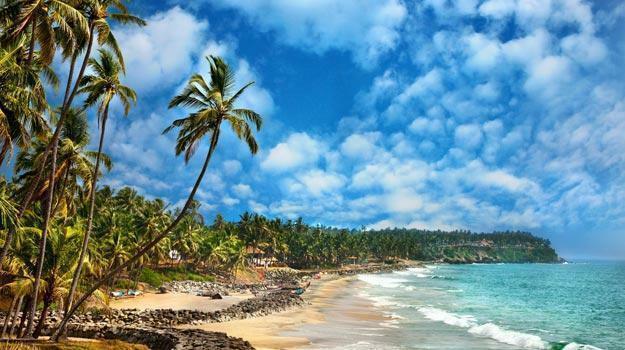 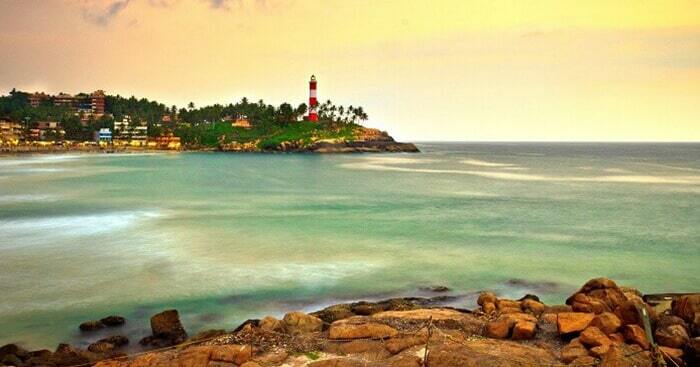 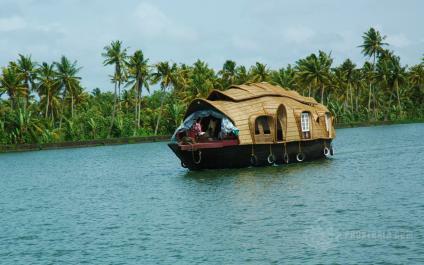 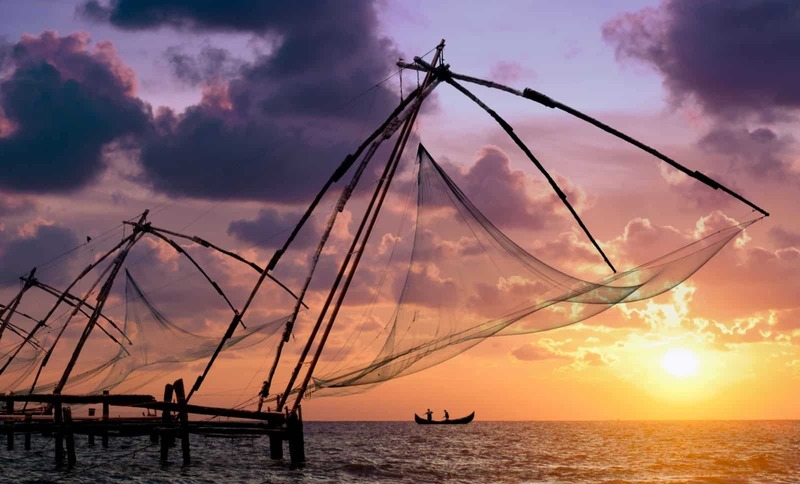 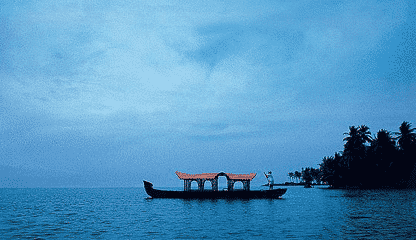 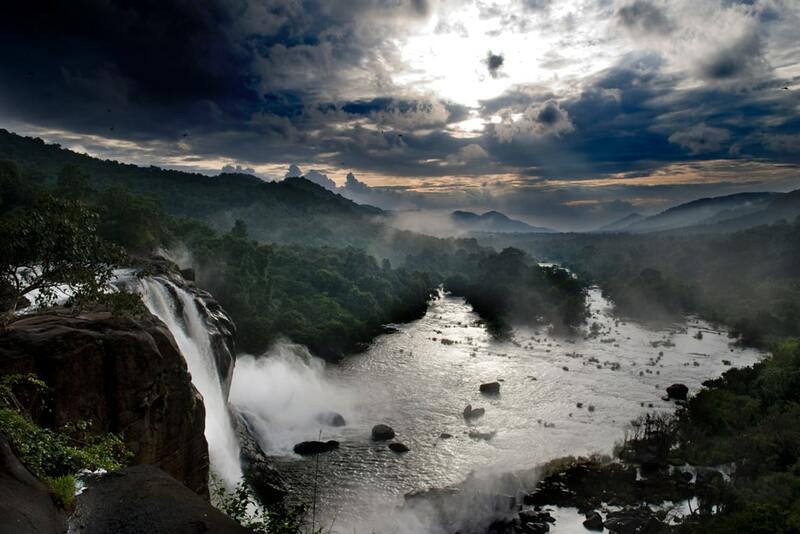 Other south India packages and South India Holiday Packages are also available at best prices. 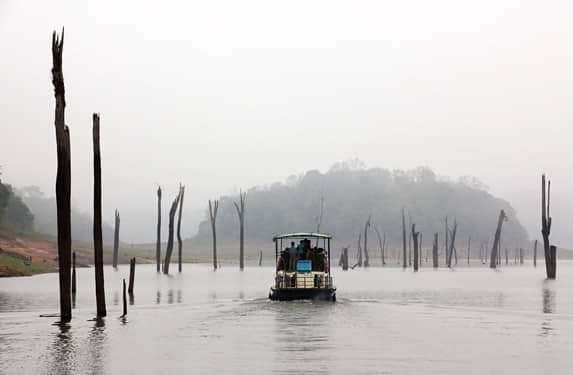 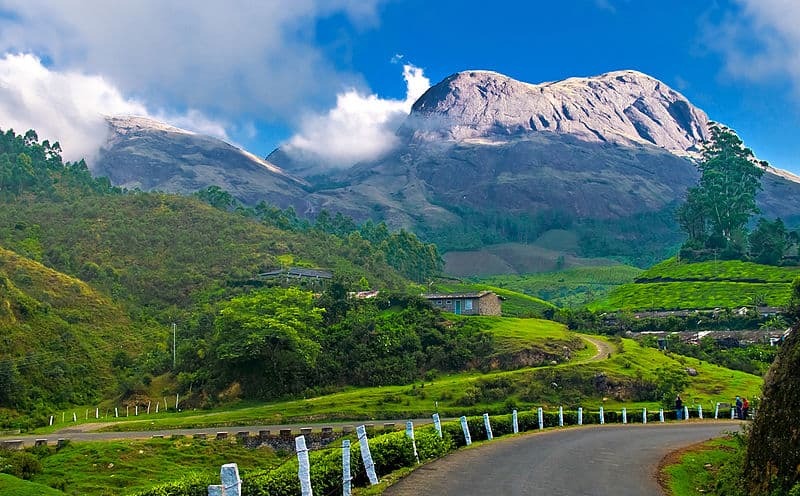 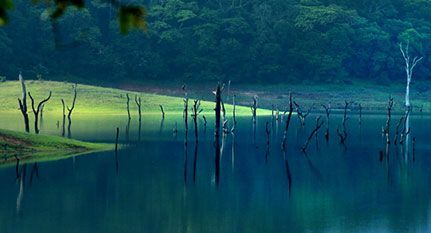 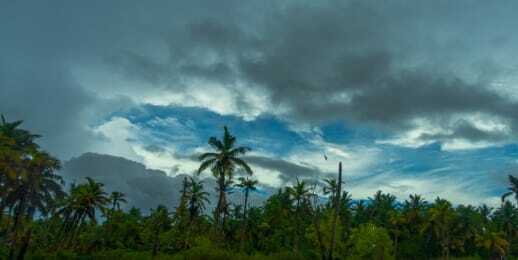 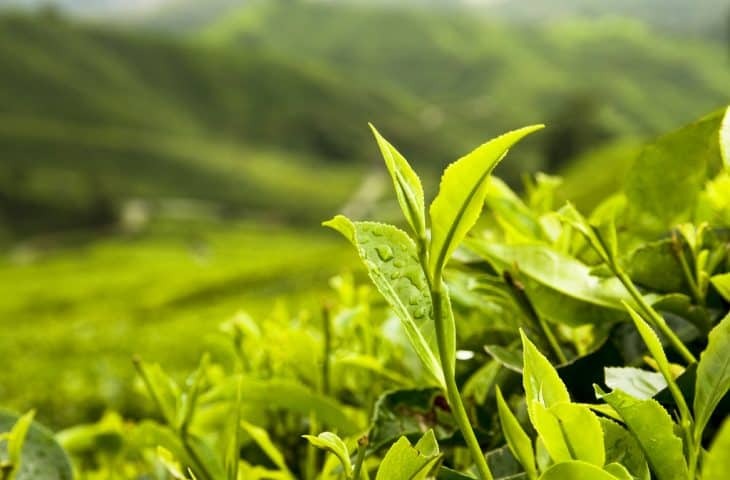 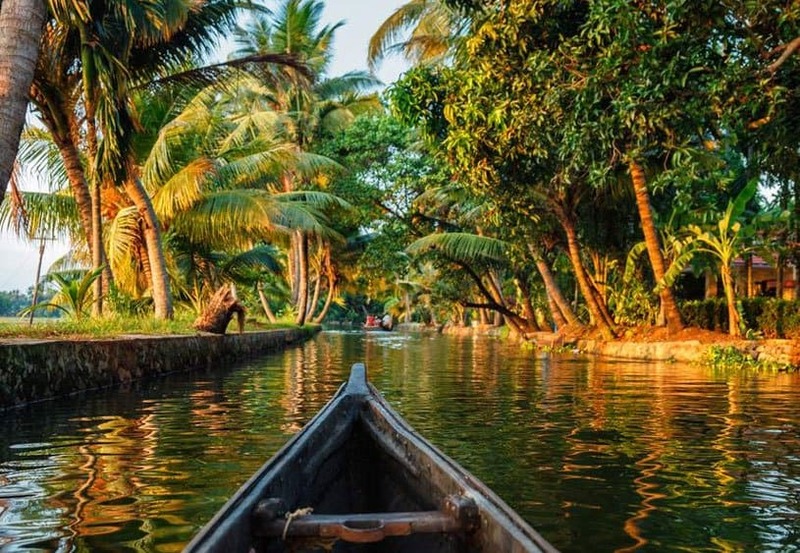 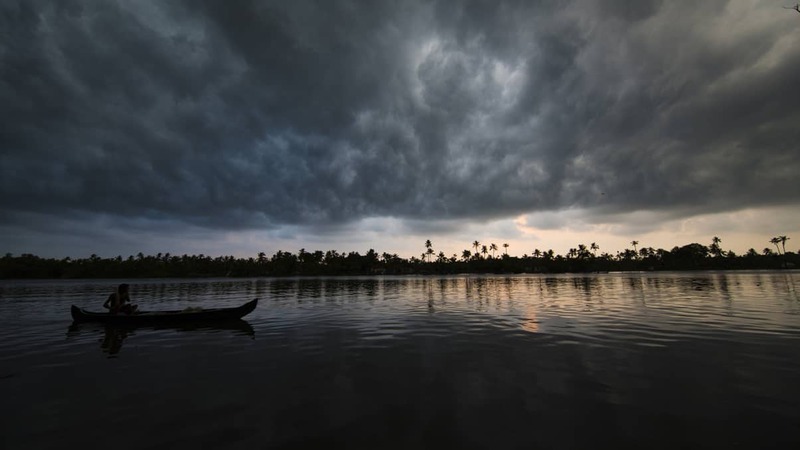 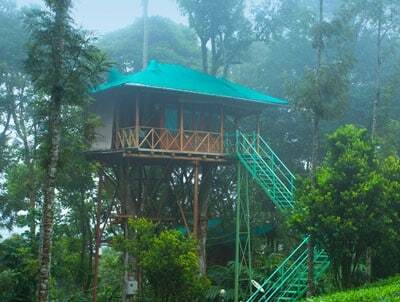 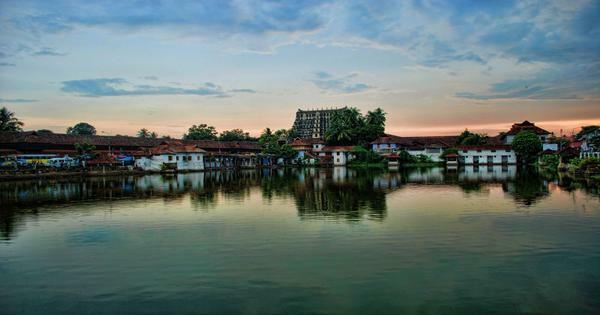 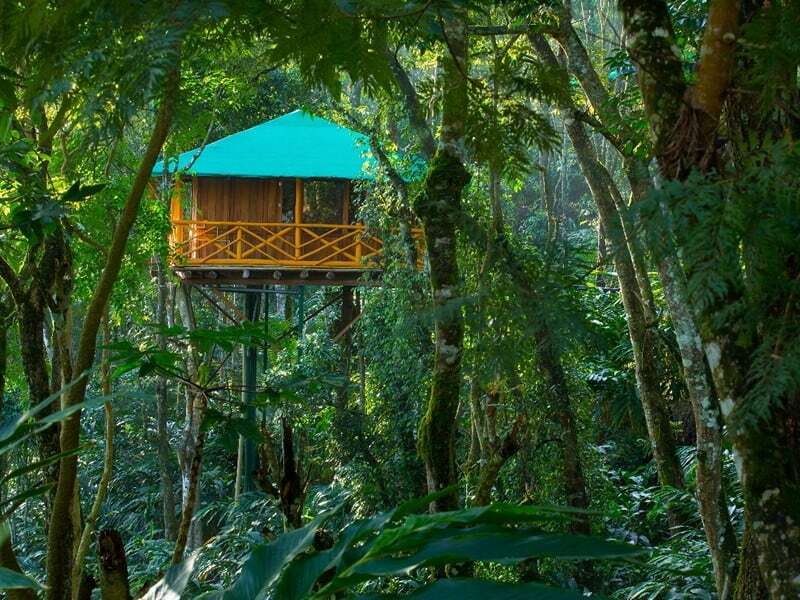 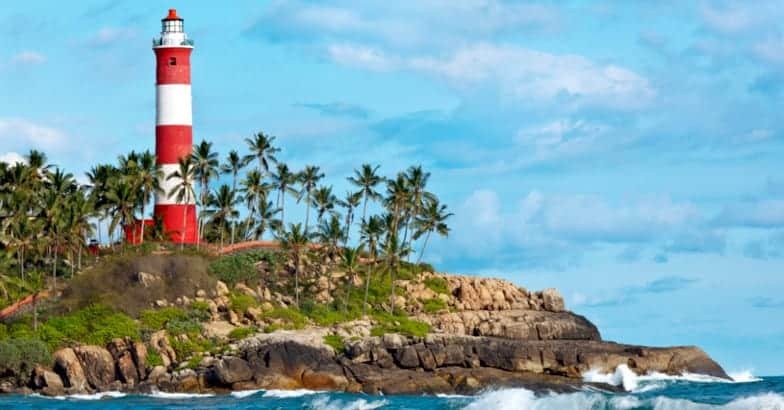 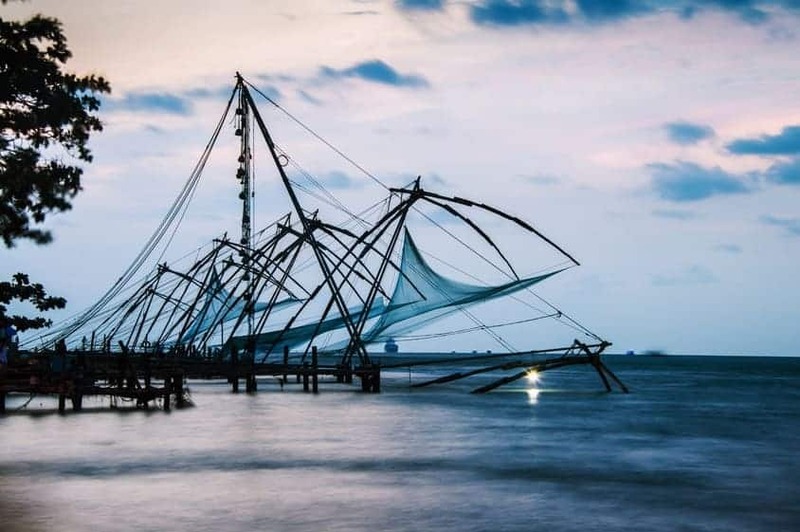 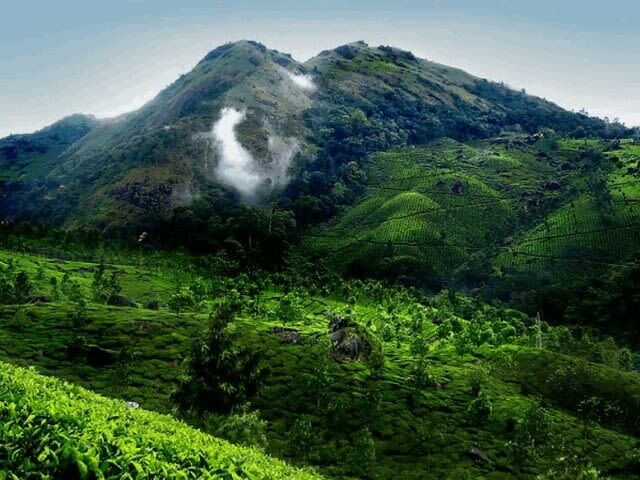 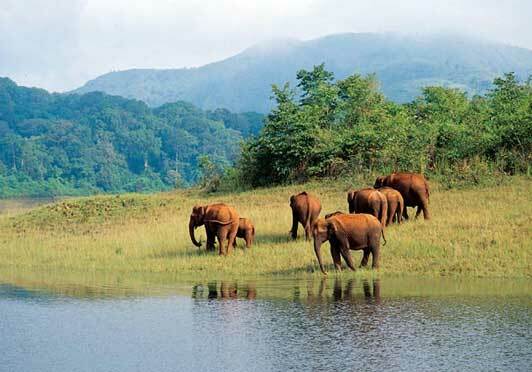 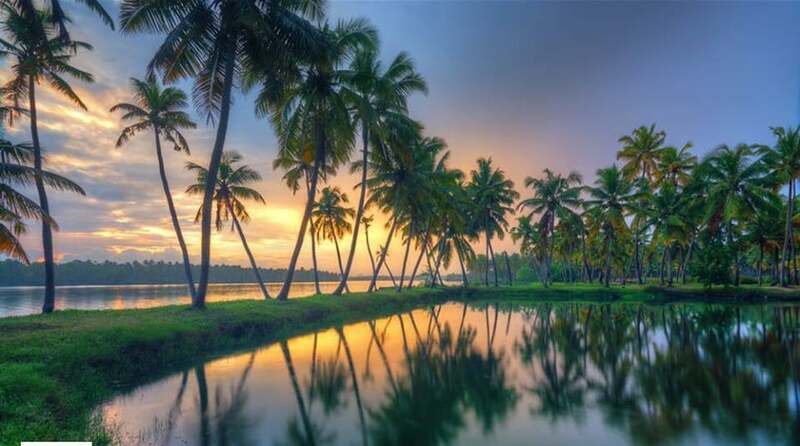 Hill Station and Backwater Kerala Summer Package - with Munnar Thekkady and Kumarakom, the best places for enjoying the summer vaction in Kerala with family. 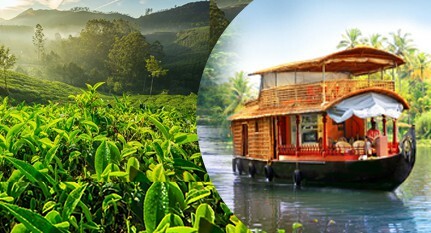 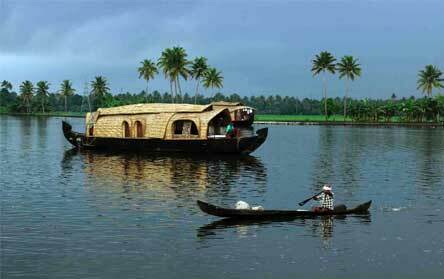 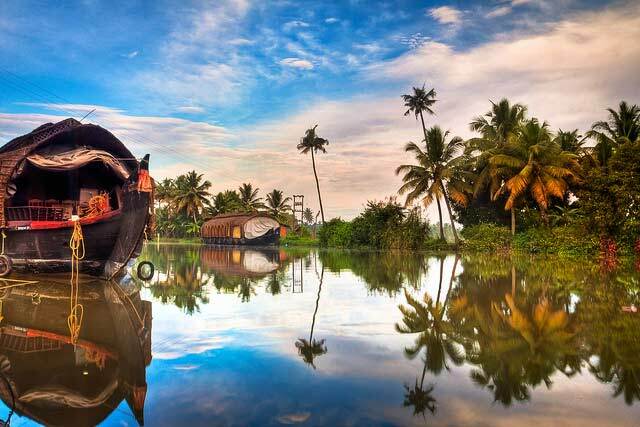 Kerala Summer Package includes Munnar, Thekkady with Alleppey Houseboat is idle for Kerala family package and Kerala package for couples.